G.O and Dong Ho. Their histories remarkably different. Their journeys somewhat similar. Leaving the comforts of what had become perhaps common and routine, both men stepped out independently into the world: one to find his voice, and the other perhaps to find his peace. 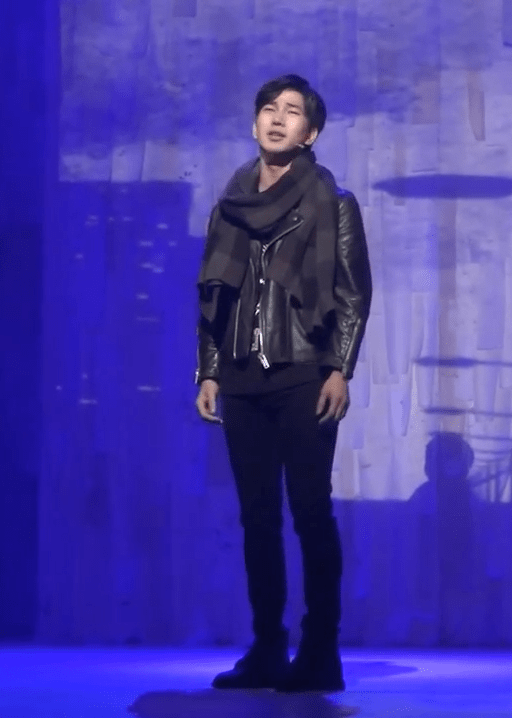 Like his counterpart Dong Ho did in Seopyeonje, G.O has now set off to journey into an unfamiliar place, and to do it alone. While it is true he will have a legion of new recruits much like himself to bond with while he completes his military service, I believe much of the time spent away from being MBLAQ’s G.O will actually culminate in his reconnecting with Byung Hee. And that is a beautiful and necessary thing for him right now. But what about the independent journey of continuing to pursue individual activities when he returns? The future of MBLAQ is uncertain. 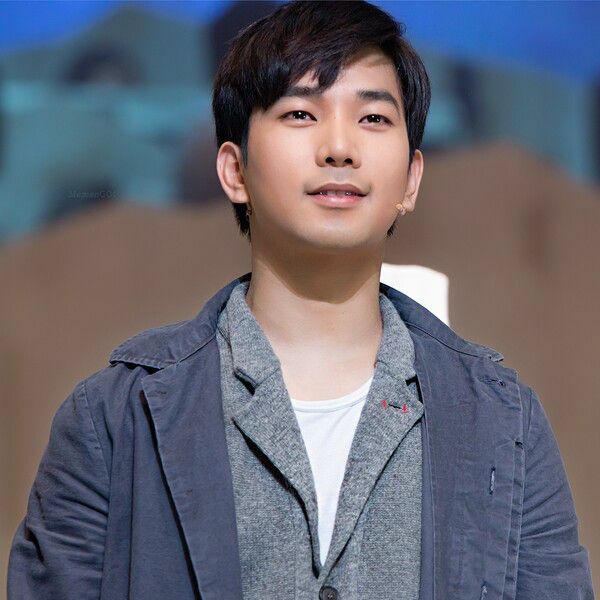 And G.O certainly raised concern when he mentioned in his February 17 chat session with fans that he may not return as an active singer after his military service is complete. Seung Ho will soon enlist as well. In two year’s time, much can change. I am of the belief that the group can remain together true and strong if MBLAQ continue (and are equally encouraged) to pursue individual activities. It is also in the individual activities where the artist is truly nurtured. Ahhhh…and this is where I see where both Dong Ho and G.O would reap similar benefits. By allowing the artist to step out of the of regimented box of group life, harvest new ideas, discover buried talents, and pursue new interests, a fresh energy is born when he is once again reunited with his group (or in Dong Ho’s case, family). When you have a look at other groups in Korean entertainment who have pursued individual activities, they are still together and thriving, and are as equally successful in those individual activities as they are in their group ones. A key component however is having the freedom and encouragement to do so. Had Dong Ho been allowed to pursue his dreams WITH his stepfather’s blessings, can you imagine how different life for both he and Song Hwa (his sister) would have been? While it is true that I am already missing G.O terribly (I blame him for this because for the past three months he has pummeled us with so much love via his Instagram account, news of a movie role, a new song AND a solo stage), I think the independent journey he is currently embarking upon (albeit mandatory) is going to be full of the guidance he needs to map out his future. I believe it will ease his heart and balance his soul. 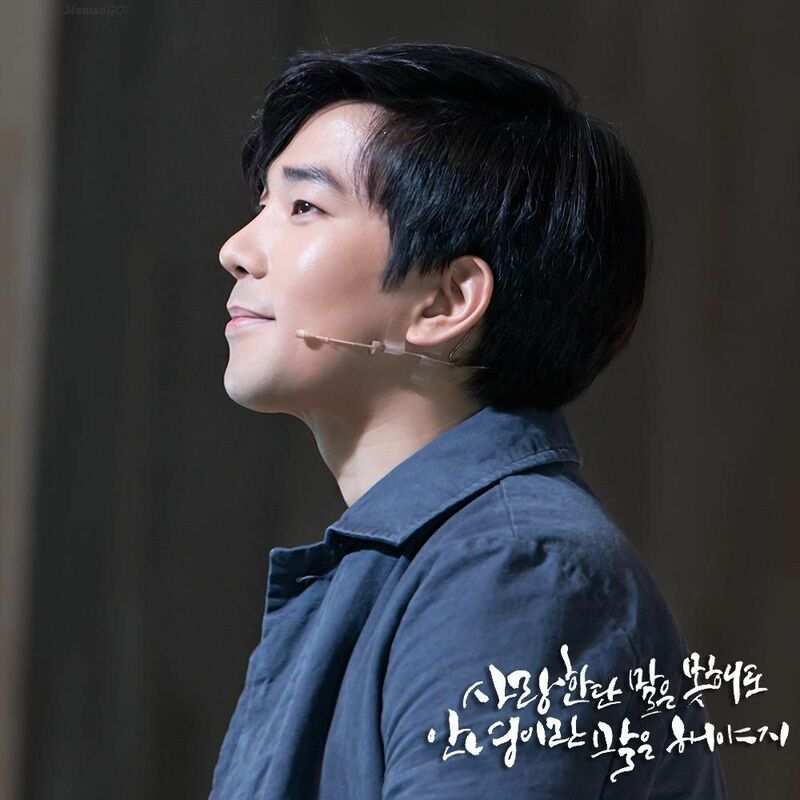 And whether he comes back to us as G.O the singer, the musical actor, the actor, or simply Byung Hee, it will be exactly who he is destined to be. 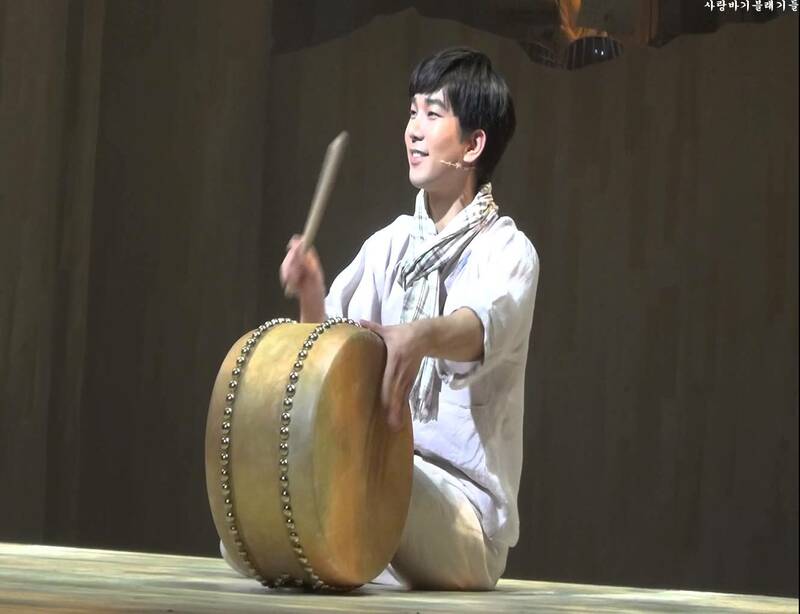 Categories: G.O Military Discharge, MBLAQ Musings, The G.O Files | Tags: G.O, G.O images, G.O's Military Service, 지오, Jung Byung Hee, Jung Byung Hee images, Korean Musical Theater, MBLAQ, MBLAQ G.O, MBLAQ G.O images, MBLAQ Seung Hi images, Primary, Seopyeonje The Musical, The Musical Seopyeonje | Permalink.